Educational organisations to explore shared focus on the wellbeing of young people through greater collaboration and research into young people’s experiences. The research, by academics from the universities of Newcastle, St Andrews and Edinburgh, also found school staff lacked an understanding of the religious background of pupils. 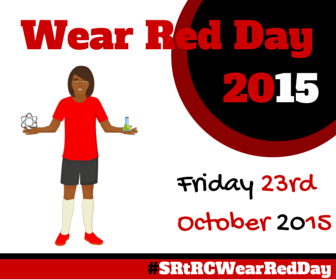 On Friday 23rd October 2015, Show Racism the Red Card Wales will be holding its first annual WEAR RED DAY! 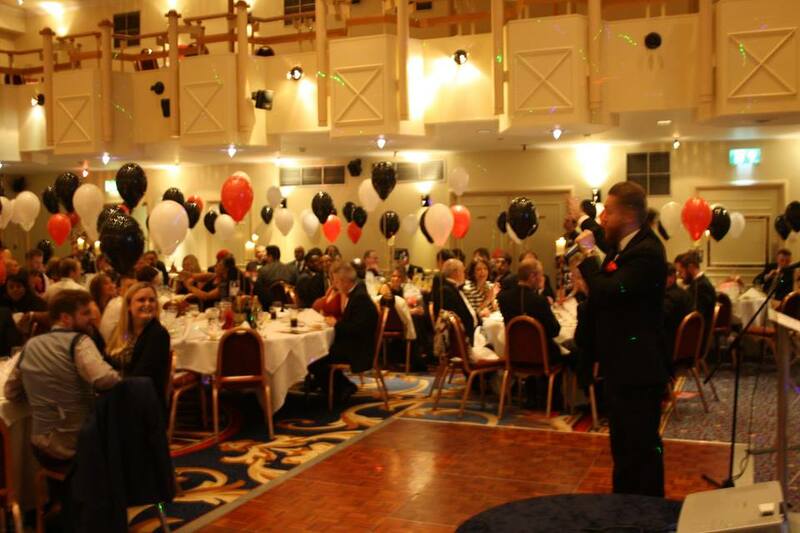 SRtRC's Black & White Ball is a HUGE success for the Welsh Campaign! Just a short note to say that we all enjoyed ourselves tremendously last Friday night. Everything was perfect – so well done to you and your Team for organising such a lovely event. SRtRC Wales held its forth black-tie fundraiser at the Angel Hotel on Friday 23rd October 2015. This was the third event SRtRC have worked on in partnership with Simpson Millar Solicitors. The evening started with a sparkling wine reception and a special performance by Cardiff Blues Male Voice Choir that really set the tone for the evening. This was then followed by a lively welcome from our very own Education Worker Chris Stokes and a delicious 3-course dinner. Whilst dinner was served there was a couple of fun party games thrown into the mix and key speeches lead by Jenine Abdo from Simpson Millar and Sunil Patel from SRtRC Wales. Guests were then treated to some more entertainment from the very funny Jason Patterson! Also included in the event was a silent auction which alone raised £2500 for the charity! There was a raffle to finish the evening and the campaign had one more piece of surprise entertainment up their sleeve in the form of the ever popular DJ Spice! Guests then had the chance to strut their stuff on the dancefloor until the early hours! Overall the event raised over £5000 and we would like to thank every person who supported the charity by purchasing a ticket, buying some raffle strips and/or placing a bid on the silent auction - we could not have done it without you! The event also celebrated Black History Month and there was various references to this during the course of the evening including table names and signs that paid homage to some great black women - past and present. The ball raised much needed funds that will now enable SRTRC to deliver workshops to young people in schools across Wales. We would also like to thank Ctrl Alt Design for designing the programme, tickets and table signs for the event. Unite for printing the programmes and tickets. The Maltings and TesDec for sponsoring the sparkling wine reception. CWU for sponsoring the DJ, and 30 Park Place Chambers and the Aneurin Bevan Unison Health Branch for sponsoring part of the programme. This will sadly be the last event Simpson Millar will partner. They have been a huge support to the campaign helping us raise over £16,000 in 3 years through sponsoring these fantasitc events. We cant thank them enough, especially Jenine Abdo, for everything they have done for us. Dundee United played host to 66 enthusiastic young people from Carnoustie High and The Number 5 Project where they were joined by first team players in an all day anti-racism event.